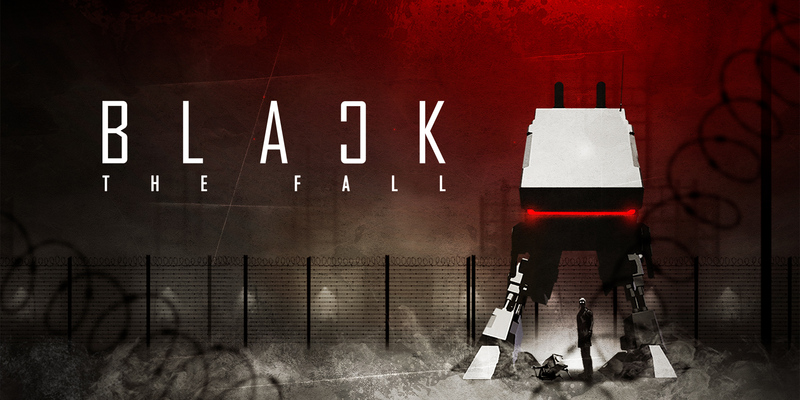 Black The Fall is coming to the Nintendo Switch system on December 14th in United States, Canada and Mexico and, in early January, in Europe. After a short debate, The Party has unanimously agreed to open a new branch this Winter, in order to enable more workers to serve the country. 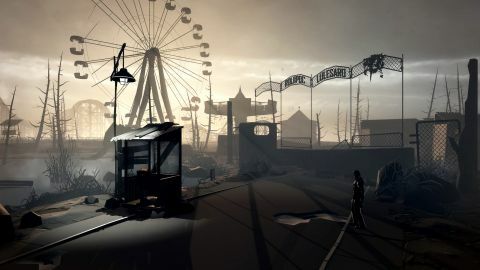 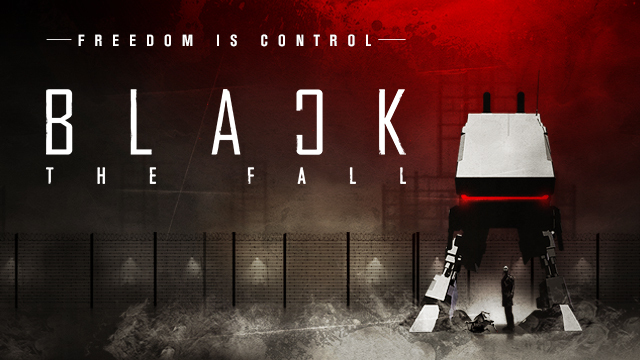 After being successfully launched earlier this year on Steam, PlayStation 4 and Xbox One, Black The Fall is coming to the Nintendo Switch system on December 14th in United States, Canada and Mexico and, in early January, in Europe.